Rock Fest is excited to announce the final band joining the 25th-annual Rock Fest lineup. A DAY TO REMEMBER will be performing in Cadott, Wis. for the first time in Rock Fest history, this year taking place July 12-14. If you’ve seen A Day to Remember live, you know the group doesn’t hold anything back when it comes to putting on a great show. 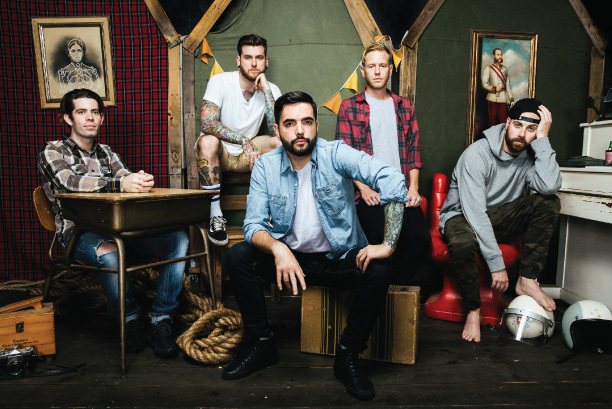 There’s pyro, streamers, confetti, toilet paper, giant plastic balls and even people venturing out into the crowd with the help of giant plastic bubbles … you definitely get more bang for your buck with an A Day to Remember show. A Day To Remember will be performing Rock Fest 2018. 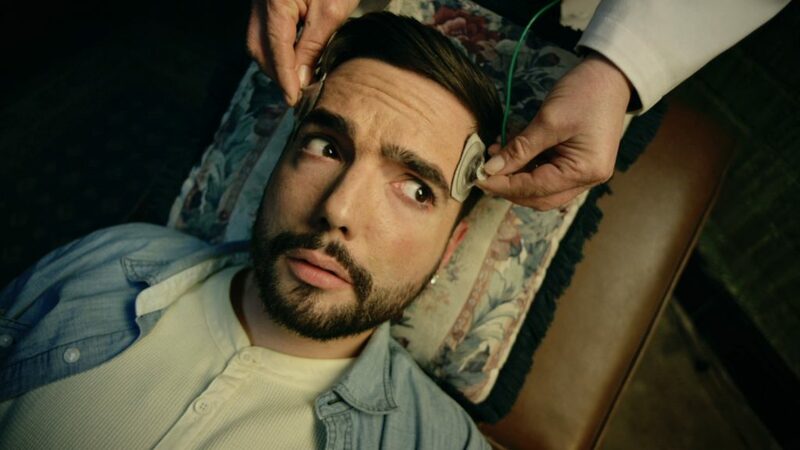 Watch ADTR’s Video for “Paranoia,” off their Bad Vibrations (2016) Album–click on the pic above. Rock Fest 2018 includes headliners Disturbed, Incubus and Godsmack, with Rise Against, Halestorm, Seether, Black Label Society, Bush, and many more of the best bands in the industry. The 25th annual rock music festival welcomes weekend campers as well as single-day attendees. Get your tickets to Rock Fest 2018 today!